Iran has arrested more than 100 Christians in the last week, amid a growing crackdown by the Islamic Republic. Many of the 114 detained were converts to Christianity from Muslim backgrounds, accused of “proselytising”. They had to report the history of their Christian activities and were told to cut contact with any Christian groups, according to Open Doors UK, a charity that speaks out on persecution against Christians. Christianity has existed in Persia for 2,000 years, but many believers fled after the Shah was deposed in a coup and Ayatollah Ruhollah Khomeini was installed in the Islamic revolution of 1979. There are no official records, but there are estimated to be 350,000 remaining in Iran – 1pc of Iran’s population, with a rising trend toward converting to Christianity. Christian advocacy groups report a growing underground evangelical movement in Iran. While worship is permitted under the Islamic Republic’s constitution, conversion to Christianity can be a crime meriting a sentence of more than 10 years’ imprisonment. 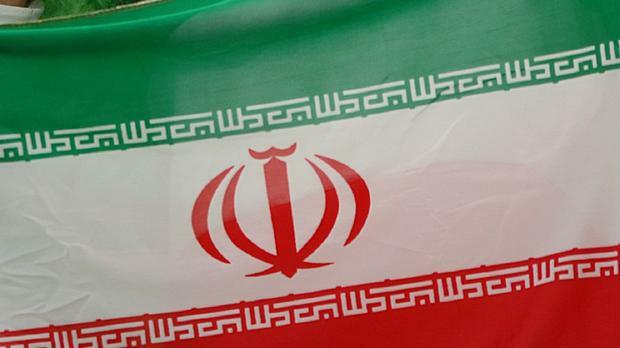 Some groups say they have reported a worsening of treatment of Christians following the US reinstatement of sanctions on Iran. It has become increasingly common for authorities to arrest worshippers, raid house churches, and confiscate ‘Bibles’.